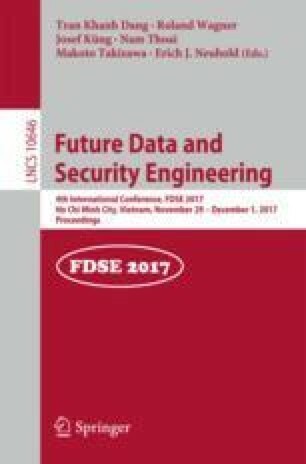 This paper presents the process of building a new logistic regression model, which aims to support the decision-making process in medical database. The developed logistic regression model defines the probability of the disease and indicates the statistically significant changes that affect the onset of the disease. The value of probability can be treated as one of the feature in decision process of patient’s future treatment.